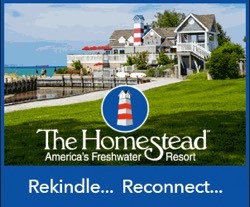 You are cordially invited to spend your vacation at Lakeshore Resort TC, one of Traverse City’s most private and charming beach front resorts. 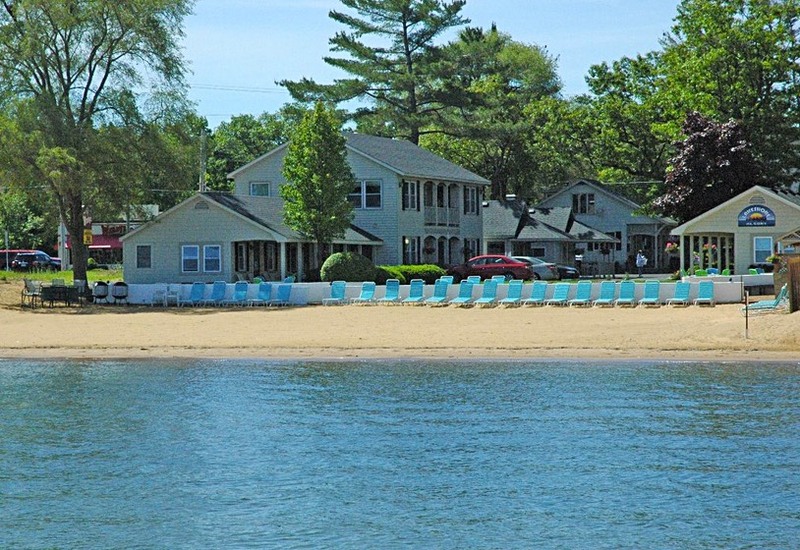 This small, intimate resort with 9 attractive condos and 4 charming cottages is conveniently located on one of the most beautiful beaches in Michigan. 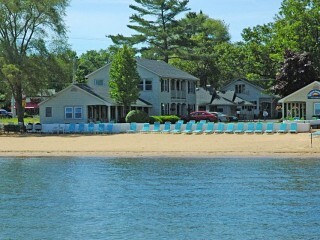 Relax and enjoy our fabulous sandy beach.